Chirigos Designs’ new Wayzata studio features design help for DIYers and artwork from Kolman & Pryor Gallery in NE Minneapolis. Three years ago, after Bridget Chirigos moved with her husband from Houston to the Twin Cities, she opened Chirigos Designs to indulge her two passions. One is “to bring design to more people at a more affordable cost,” she explains, by innovating a concept she calls Design Bar. Yes, it’s reminiscent of Apple’s Genius Bar help desk, but for design DIYers seeking expert advice on their design conundrums. They might also discover a painting or sculpture by a local artist that perfectly reflects their personality, which brings us to Chirigos’ second passion. “It’s for the arts, the artisan made, the unique find,” she says. 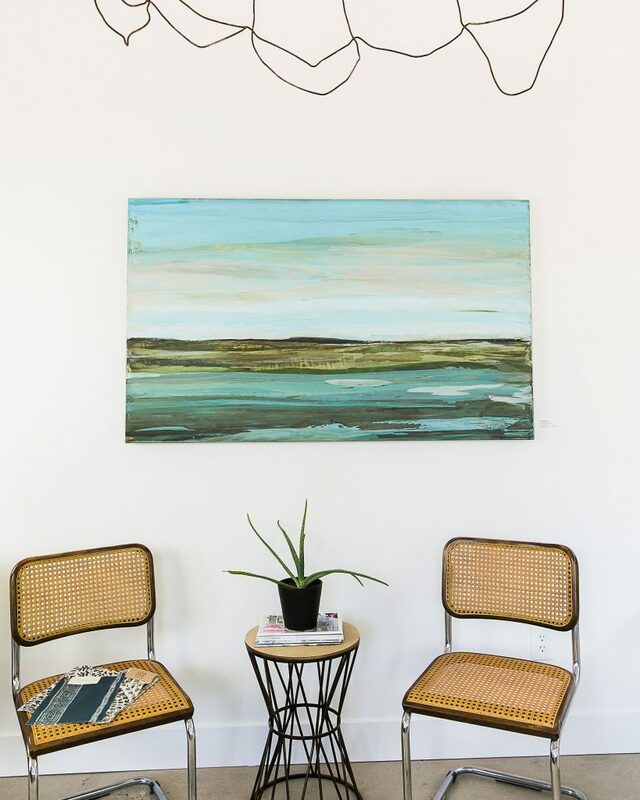 “Those items really make a client’s personal story come through in their home.” So after moving to a new studio in Wayzata, she began looking for a local gallery and local artists she could feature in the open light-filled space, and decided Kolman & Pryor Gallery in Northeast Minneapolis was the perfect match. “When I looked at the gallery’s website, something about Kolman & Pryor’s brand, the artists, the work of the artists just spoke to me,” she explains. “I loved the calmness of the artwork; the sophistication without being formal—and that’s me. 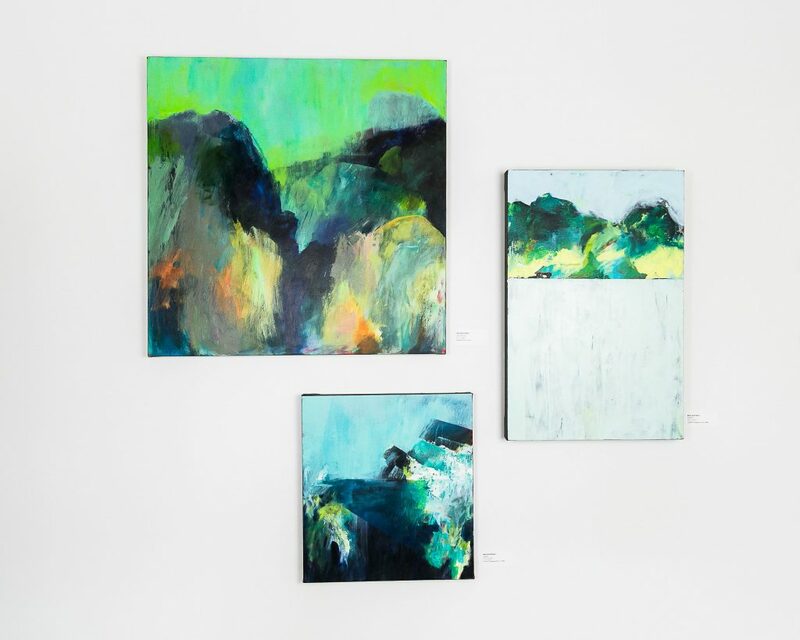 A sophistication that’s also approachable and yet unique.” She met with one of the gallery’s founders, Anita Kolman, and they decided to collaborate. 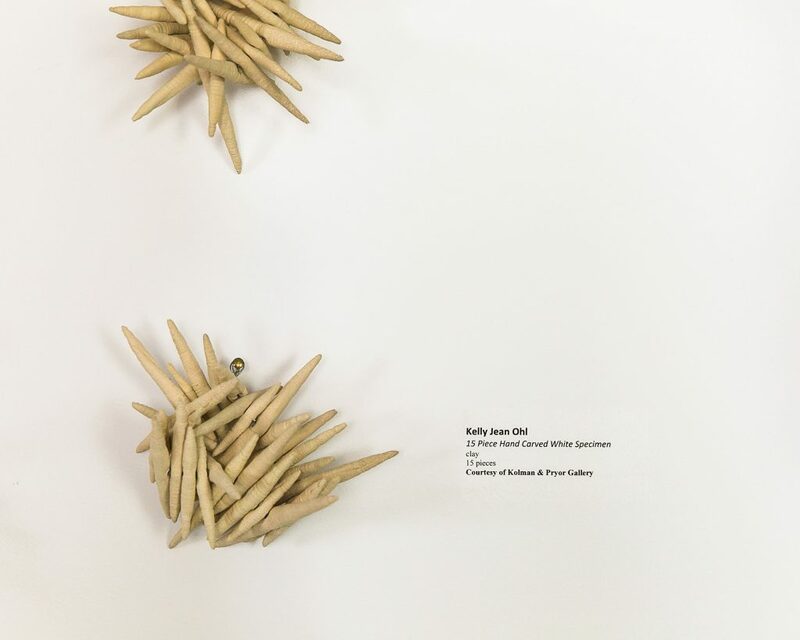 On Thursday, July 19, from 4:00 p.m. – 7:00 p.m., Chirigos Designs will have a Grand Opening that also showcases work by Kolman & Pryor Gallery artists Betsy Ruth Byers, Jil Evans, Kelly Jean Ohl, Patrick K. Pryor, and Jodi Reeb. “We’re always looking for new opportunities to engage with art aficionados and collectors, and to expand Kolman & Pryor’s reach beyond its Northeast Minneapolis location,” says Kolman. 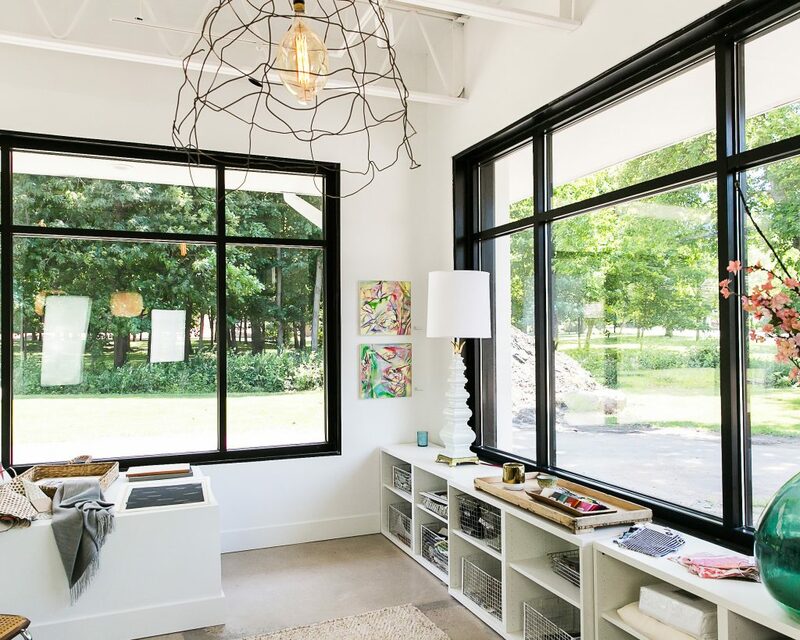 “Her lovely, airy studio introduces our artists to her clients in the west metro.” During the opening, other tenants in the building will be open to visitors: Susan Navarre Photography, Lucid Builders and Price Glover Lighting.